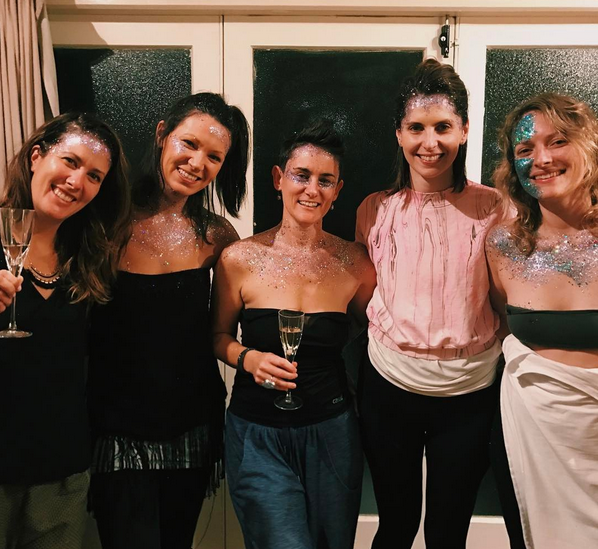 Organise a private Sparkle Session for a special event such as a Birthday party, Hen’s or Baby Shower. Any excuse for a completely unique and fun girly get together. Our basic package starts at $65 for two hours and includes yoga, meditation and sparkle session minimum 8 guests. Email me caryn@soulsparkl.com.au to discuss your event.